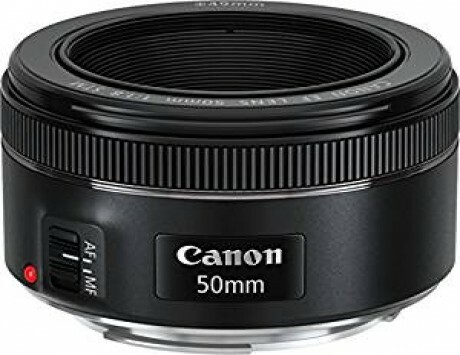 This lens is an update to the popular and inexpensive standard 50mm f/1.8 EF lens, replacing the standard focusing motor with Canon's new stepping motor technology, which promises smoother, quieter autofocus performance, which is especially suited to recording video. Although this lens costs more than it's predecessor, it's still affordable, costing around £120. In this review, we'll take a look at how it performs.